The prestigious list, which has been compiled by The Sunday Times, come as no surprise for town’s leading estate agent, Dacre, Son & Hartley. The guide assessed a wide range of factors including employment opportunities, schools, culture, community spirit, local amenities and even broadband speeds. This latest accolade follows Pateley Bridge recently winning ‘Best High Street’ in the Great British High Street awards. Alison Reilly from Dacres Pateley Bridge says: “We have operated an office on Pateley Bridge’s High Street since the 1970s and during that time have sold countless homes throughout the area from traditional cottages and apartments through to large farmhouses with land. 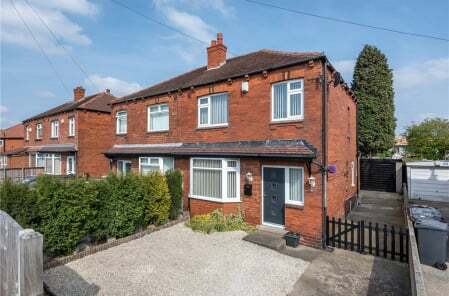 “The town’s rural location, surrounded by stunning countryside, good local amenities, schools and easy access to Harrogate as well as Leeds, make it very popular with buyers. This special combination means Pateley Bridge definitely deserves its place in the Best Places to Live in Britain league table, which is likely to create even more demand for property in the town. Dacre, Son & Hartley is currently marketing several standout properties in and around Pateley Bridge, including The Granary Tearoom on the High Street, which is ideal for anyone looking for a live-work home because it also includes a four-bedroom maisonette. 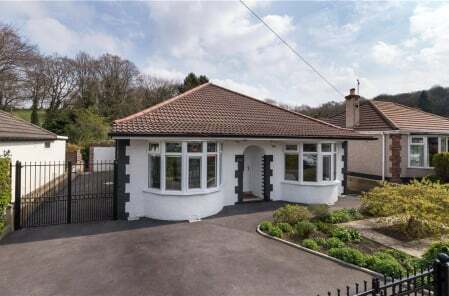 It’s on the market for £375,000. 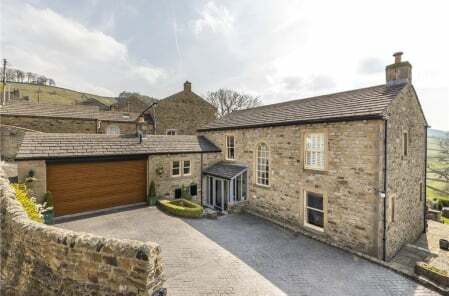 Another extremely attractive property is Low Fold Farm just outside Pateley Bridge at Glasshouses, which has a guide price of £1,150,000. The impressive country home offers versatile accommodation comprising of a superb detached farmhouse, with a separate two bedroom cottage and large stone barn in a private setting with 12.2 acres (4.9 Ha) of grazing land adjoining the River Nidd. In addition to Pateley Bridge’s success, Harrogate, Skipton and York have been named amongst the Sunday Times Best Places Top 20 perennials, the list which celebrates the places that have that have appeared in almost every list over the past five years.